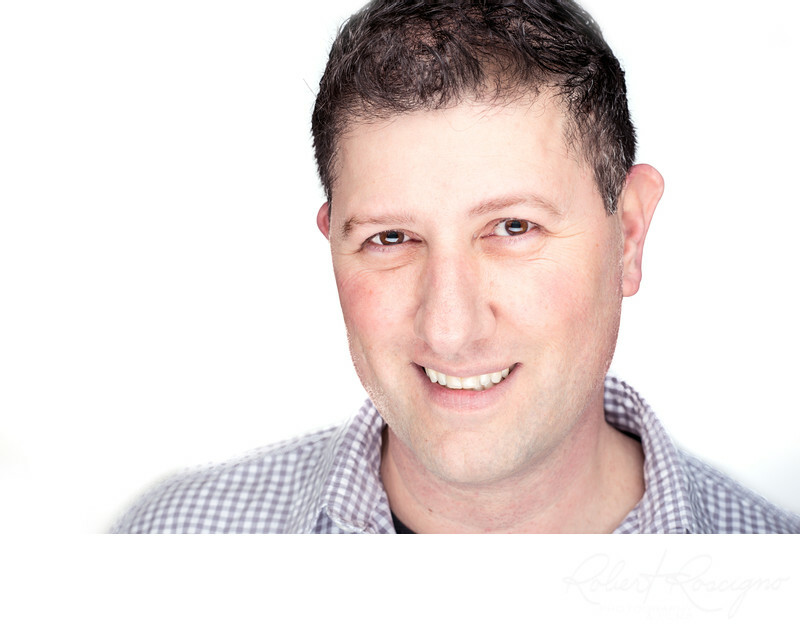 I am a New Jersey photographer specializing in luxury wedding photography, creative portraits and head shots. I am probably best known for my unique blend of cinematic and photojournalistic styles. I take great pride in getting to know my clients so that their wedding day photographs are exciting, intimate and extremely personal and not your average, boring posed portraits. I am often thought of as a creative, sensitive photographer that has just the right balance of intensity and humor to bring out the best in my clients. 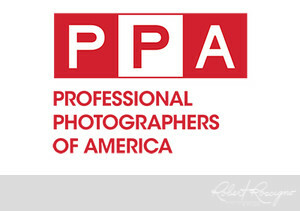 In addition to photographing people, I am a strong advocate for the education of photography. I conduct workshops and have several speaking engagements throughout the year in an effort to educate novice photographers and breathe new life into those who have been photographing for years. 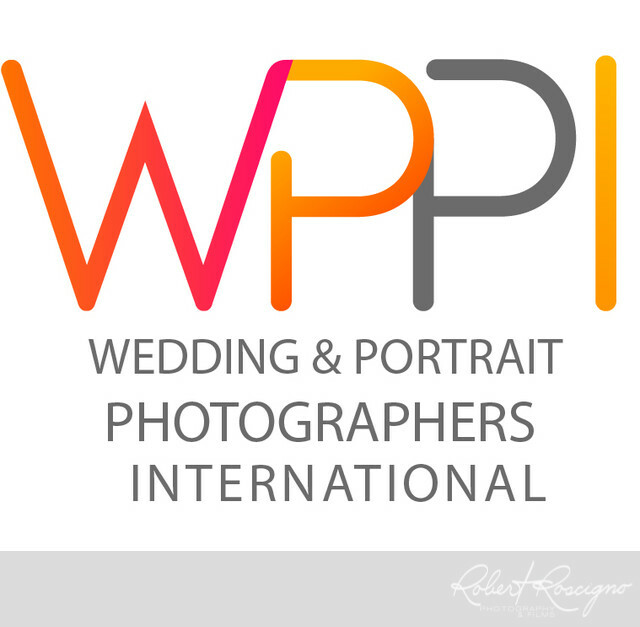 I am a member of the following professional organizations: NPS (Nikon Professional Services), PPA (Professional Photographers of America), WPPI (Wedding and Portrait Photographers International) and Fearless Photographers.